Disconnect the battery negative cable. Refer to Battery Negative Cable Disconnection and Connection. Remove the ignition and start switch housing. 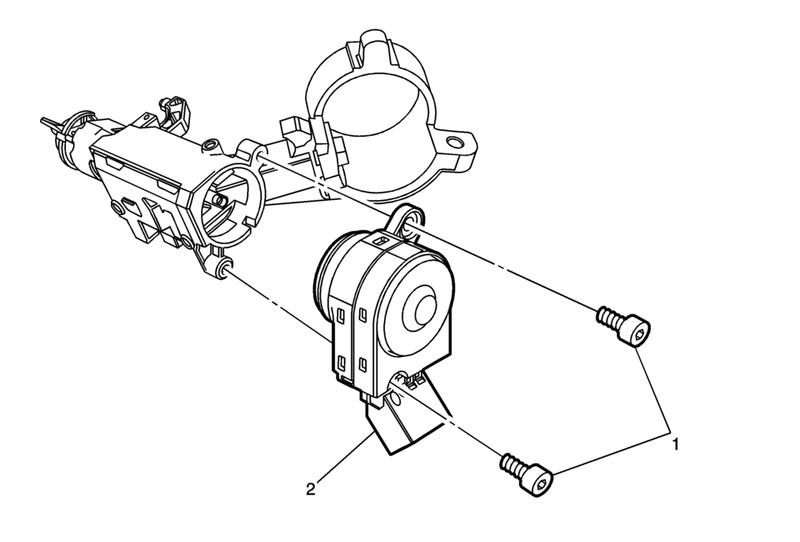 Refer to Ignition and Start Switch Housing Replacement.